“Because of the dog’s behaviour, he [the postman] believes your mail cannot be delivered safely and in the circumstances I have instructed him not to deliver mail to your address,” said a letter from the Royal Mail to Peggy’s owner, 49-year-old Kathleen Joyce. The dog in question isn’t some kind of blood-crazed attack dog, but a 6-inch-tall, ankle-high Yorkshire Terrier. 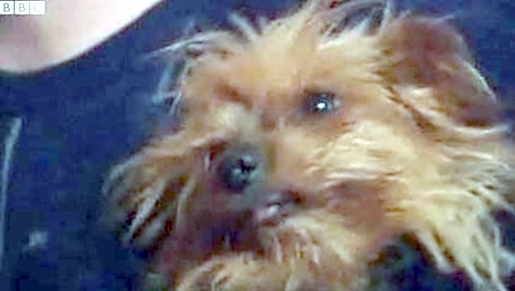 Peggy the Yorkshire terrier has been dubbed “The Beast of Dorset Gardens” after her attacks on the postman caused Royal Mail to suspend mail delivery to her neighborhood. The smallest dogs are often the most vicious. Pomeranians and beagles are adorable and cute, and their bites aren’t usually fatal, unlike larger, stronger dogs. That’s why they don’t have the reputation their aggression merits.